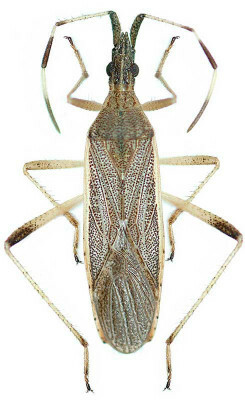 Insect follows Alydidae family, and Hemiptera order. Size is between 8-11 mm, and has bright brown colour. It feeds on cultivated and wild plant juices.